It is impressive how adept many of our clients are in using Lasso and we like to think we know a thing or two about Lasso as well. In this post, Tolga Canatan, a Lasso Client Director, offers a few quick tips on how to most efficiently utilize Lasso. 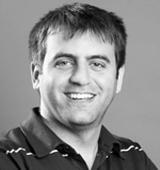 As Client Director, Tolga elicits business requirements, implements projects and supports clients as needed. He's equally as willing to help his colleagues as he is his clients, explaining things in a simple, easy to follow manner. Tolga is the guy around the office with a smile on his face and a witty comment up his sleeve. 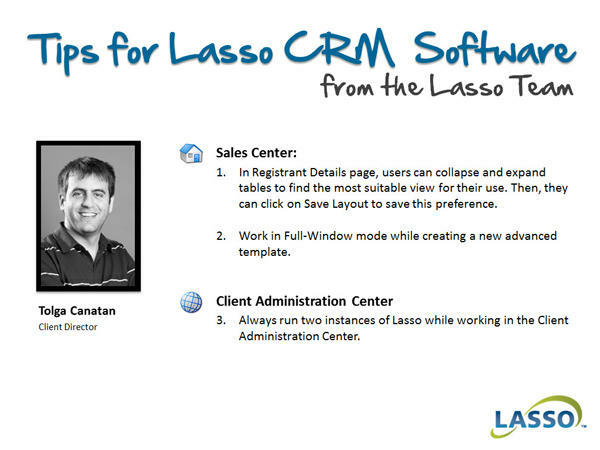 Contact Tolga directly at tcanatan@lassocrm.com.